Whether we admit or not, we are highly dependent on electricity and what it offers us. Even a few hours of a power outage can totally shut down the operations of any major city in the world. Our dependence on electrical energy gave rise to the invention of portable generators. Portable generators are machines that generate electrical energy from motive energy through the use of fuel or a built-in battery. 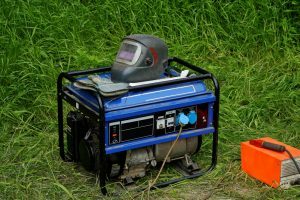 It is most commonly used when there is a power outage during calamities as well as when camping and participating in other outdoor activities. 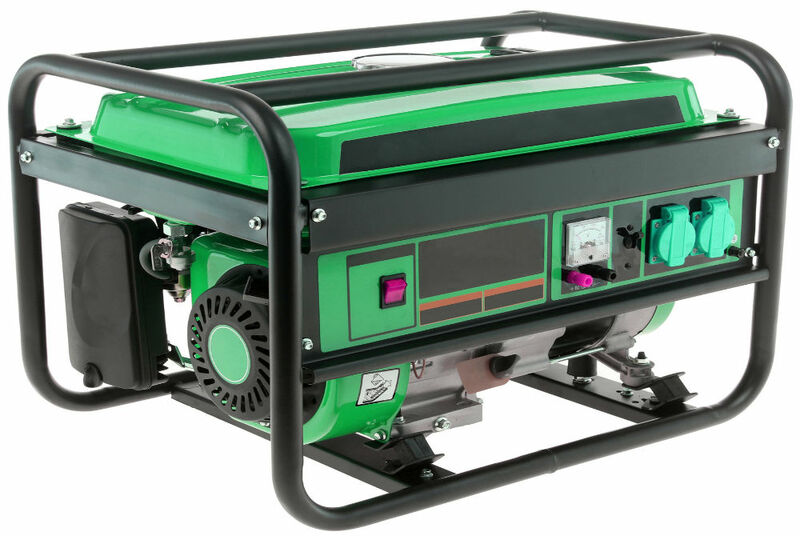 There are hundreds of portable generators that are available for purchase on the market. 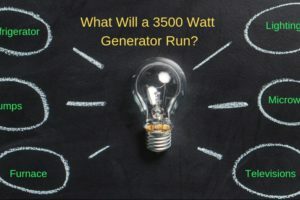 A few clicks on your computer and you will find countless blogs telling you which one is the best portable generator to invest in. 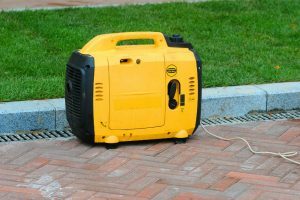 Sometimes, the search for the portable generator that suits your needs and budget can be tiring and overwhelming. To help you on your quest, we will provide you with all the details about one particular product that might be what you’re looking for—the Homegear 950i Portable Power Generator. Weighing only 22.5 pounds, Homegear 950i Portable Power Generator is one of the most lightweight portable generators on the market. It is also designed with a built-in handle for even more portability. 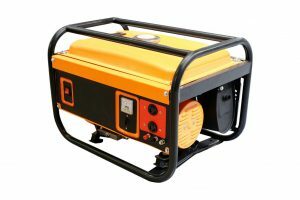 It is also smaller than most portable generators, making it easier to store. This machine is designed with status lights that show when the engine is low on oil, the circuit is overloaded, or the machine is in pilot mode. Additionally, Homegear 950i Portable Power Generator also has an economy mode option. Homegear 950i Portable Power Generator is approved by the Environmental Protection Agency as well as the California Air Resources Board. 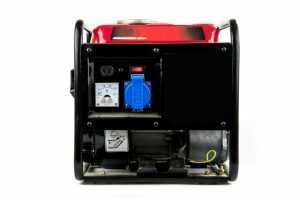 When you invest in this product, you can rest assured that you are buying a portable generator that adheres to the industry’s highest quality standards. Circuit breakers were added to secure that the machine, as well as the devices connected to it, would not get damaged whenever there is an overload or a short circuit. 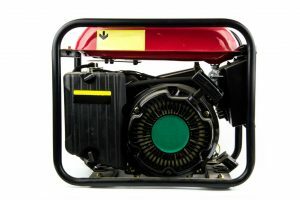 Aside from indicating that the engine is low on oil, it will also automatically shut down to prevent damage to connected devices or appliances and the engine itself. This machine is designed with a .55-gallon fuel tank that can provide a stable and clean power supply for more than four hours at full capacity. It can run for more than six hours at 50% load. Additionally, it also generates little to no noise at only around 58 decibels at a seven-meter distance. If you are on a quest to find a reliable portable generator that is also affordable, then the Homegear 950i Portable Power Generator is perfect for you. 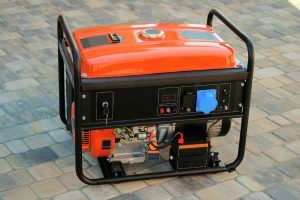 Despite its budget-friendly price, this product offers a lot of features that expensive portable generators also offer. When you purchase a Homegear 950i Portable Power Generator for yourself, you will get to enjoy its many features such as its low-oil auto shutdown protection, its efficient fuel consumption, little to no noise level, and exceptional portability. It can easily be lifted and transported by one man as it weighs only around 22.5 pounds. It also has a built-in handle for the user’s convenience. Homegear 950i Portable Power Generator is also smaller than others, which makes it easier to store. 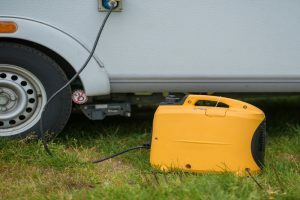 This portable generator is also approved by the EPA and Carb, providing you with even more confidence that this product is safe, effective, and worth investing in. It is also designed with a circuit breaker to prevent damage from overloading. For longer runtime, you can also choose to turn on its economy mode. There are much more portable generators to choose from aside from the Homegear 950i Portable Power Generator. Among these options include the Dirty Hand Tools Gas-Powered Inverter Generator. 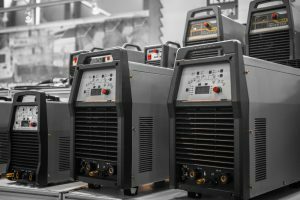 This machine is perfect for get-togethers as well as an emergency power backup system for when there is a power outage. It is lightweight, weighing only 19 pounds and small in size with dimensions 17 x 9 x 14 inches. This product, the same as the Homegear 950i Portable Power Generator, also produces little operational noise but only at 58 decibels—same as the noise of street traffic. It boasts having a 120V AC outlet, a 12V DC outlet, and a USB power port to charge phones, tablets, and other sensitive electronic devices. Lastly, both portable generators can produce a peak wattage of up to 800. The Homegear 950i Portable Power Generator is also a bit smaller and more compact than the Dirty Hand Tools Gas-Powered Inverter Generator. Although they offer virtually the same features, experts would agree that Homegear 950i Portable Power Generator is the better choice. 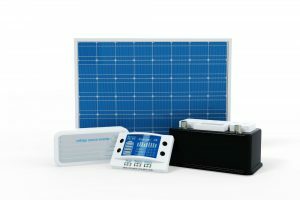 This breakthrough product can provide you with the comfort and convenience that you get from an expensive portable generator without breaking the bank. 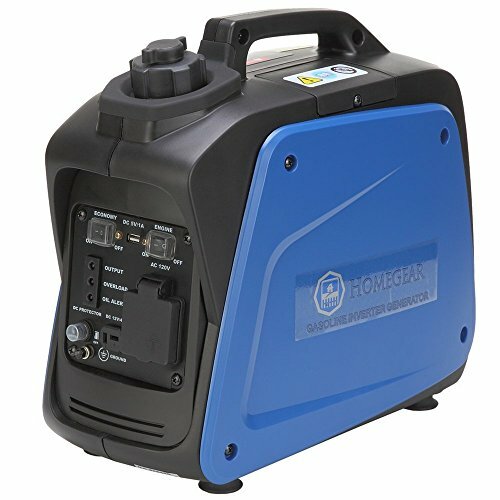 So, to get the best value for your money, invest in a Homegear 950i Portable Power Generator today. It is known as among the most affordable and reliable portable generators today and for years to come.